Welcome to the athletic training site! The Athletic Training Facility is located on the east side of the weight room across from the ACC. 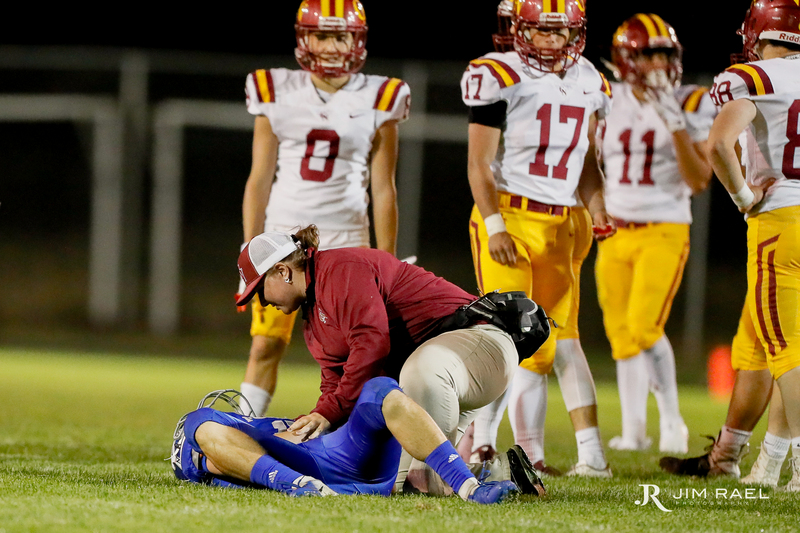 The mission of the athletic training staff is to provide the best available athletic healthcare to the students of Cardinal Newman High School and opponents. The ultimate goal is to return the student-athletes to the activity that they love as safely and quickly as possible. The student-athlete's health in not just athletics, but academic, daily life, and future endeavors is the number one priority. Athletic Trainers (ATs) are highly qualified, multi-skilled health care professionals who work in cooperation with physicians and other allied health care personnel to provide preventative services, emergency care, clinical examination and diagnosis, therapeutic intervention, and rehabilitation of injuries and medical conditions. The Athletic Trainer functions as an integral member of the athletic health care team in secondary schools, colleges and universities, professional sports programs, hospitals, sports medicine clinics, and other athletic health care settings. Must obtain, at minimum, a bachelor’s degree in athletic training from an accredited university or college and complete appropriate clinical training (this requirement will change to a Master’s degree soon. 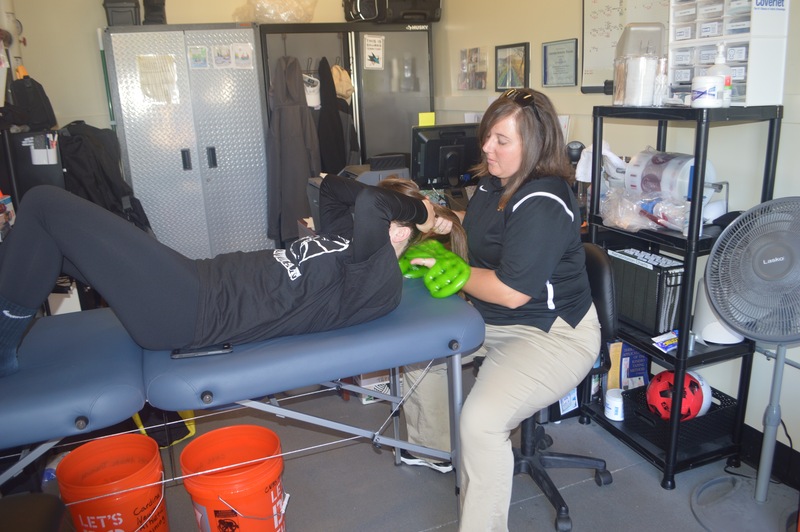 Athletic trainers work in a variety of settings, including schools, colleges, professional sports, clinics, hospitals, corporations, industry, performing arts venues, municipalities (e.g. fire and police departments) and the military. All athletic related injuries should be assessed initially by the school Athletic Trainer to determine the best course of action to manage the injury. If an outside healthcare professional is seen, the athletic department will require a note from the healthcare professional be turned in to either the Athletic Department Office or the Athletic Training Office. We recommend that the family print out the Doctors Visit Note and take it with them to their appointment. Some injuries can be rehabilitated with the Athletic Trainer during or after school hours in the Athletic Training Facility. All rehabilitation times are coordinated with the student-athlete and the Athletic Trainer. As awareness and research around concussions has increased in recent years, Cardinal Newman High School has instituted the Immediate Post-Concussion Assessment and Cognitive Testing, widely known as ImPACT. This tool is used in our contact sports at Cardinal Newman as a baseline evaluation tool used in the event of a possible traumatic brain injury. Select Cardinal Newman sport teams are ImPACT baseline tested every year including football, water polo, volleyball, cheerleading, wrestling, basketball, soccer, softball, baseball, lacrosse, and select track athletes. This concussion management tool is used in combination with other evaluation tools to provide individualized neuro-cognitive baseline and post injury assessments. ImPACT results are read and interpreted by Cardinal Newman’s athletic trainer. Physical Forms -- To be filled out by a licensed physician and be on file in the athletics office. Physicals are valid for one year and must be dated after June 1st of the school year. Forms are due before the start of the first practice. ImPACT Consent and Release Form (mandatory for football, soccer, water polo, volleyball, cheer, wrestling, basketball, baseball, lacrosse, softball, and track & field (long jumpers, pole vaulters, and hurdlers only). Dr. Shawn Hsieh (pronounced “shay) earned a medical degree at Saint Louis University and went on to complete a residency in Physical Medicine and Rehabilitation at UCLA. He followed this with a Sports Medicine fellowship at UC Davis. 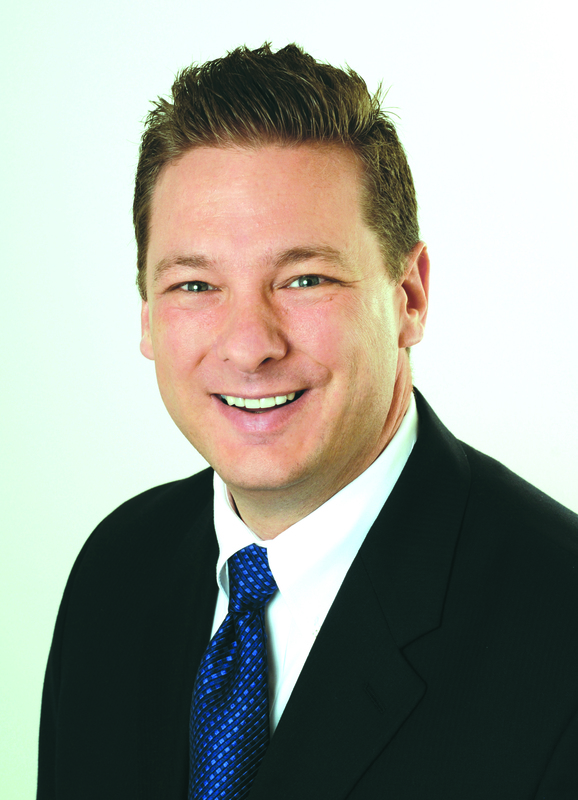 He currently practices within the Sports Medicine and Physical Medicine clinics at Kaiser Permanente. 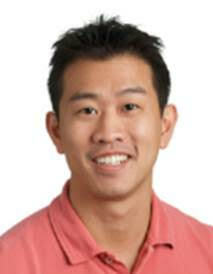 Dr. Hsieh is also a team physician at Sonoma State University and is heavily involved in physician education as Director of the Musculoskeletal Rotation for residents. Lauren grew up in Santa Clara, CA and graduated from Cupertino High School. She went on to play water polo at Foothill Community College where she first became interested in athletic training. She then went to San Jose State and received both her Bachelors degree and Masters degree in Athletic Training. 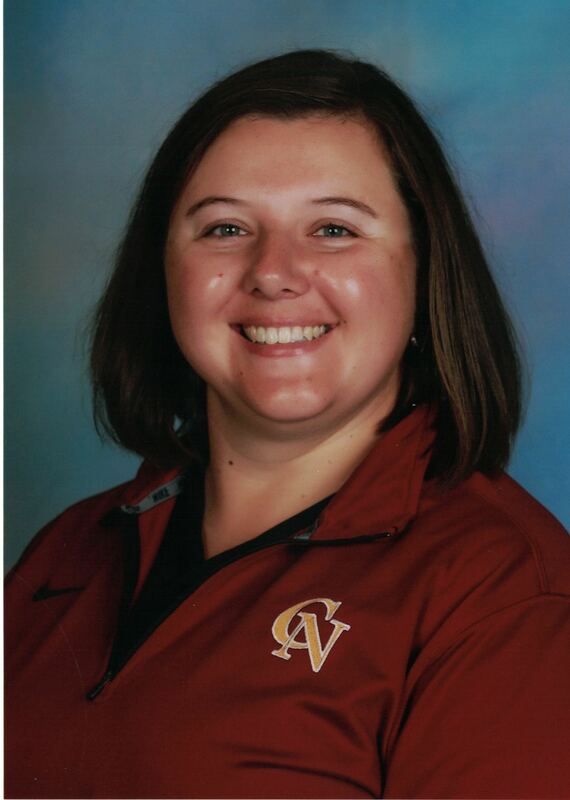 Her athletic training experience prior to coming to CNHS includes Righetti High School Athletics, Lynbrook High School Athletics, Leland High School Athletics, U.S.A. Gymnastics Artistic and Rhythmic National Championships and Olympic Trials, U.S.A. Figure Skating National Championships, and the AVP Beach Volleyball San Fransisco Tournament. In addition to being nationally certified by the Board of Certification (BOC) she is a member of the National Athletic Trainers Association (NATA), the Far West Athletic Trainers Association (FWATA), the California Athletic Trainers Association (CATA). She is looking forward to a great year and is looking forward to working with all of the Cardinal Newman athletes!